After months of continuous otaku events, I finally ended up being a cosplayer myself. 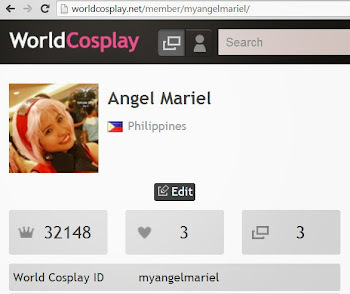 Year 2012 was my originally intended year to cosplay. Being a newbie, I didn’t have the sense of time and planning for it. I thought it would take long. But no, I finished all the preparations in less than a month. November was a busy time. It was my birthday month and cosplay was my gift to me (and the most expensive one so far!). But who would I cosplay? I asked myself this common question. I wanted a character that I know by heart. She should have a cute personally. Finally, the costume should be easy to make yet attractive. After days of brainstorming, I finally made a decision to be Sakura Haruno from Naruto Shippuden. She fits perfectly from my descriptions above. Naruto is one of my favorite anime series. Sakura is cute and her costume is simple yet eye-catching. 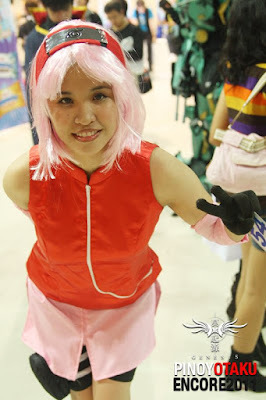 I decided my debut to take place on Pinoy OtakuEncore 2011 (November 27, 2011) in SM Megamall Megatrade Hall 3. It was an auspicious event as it was organized by Naruto Cosplayers PH. 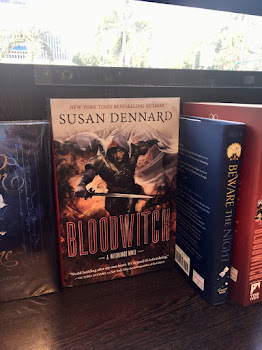 When the day arrived, I was so excited! I waited for that day after 24 years of my life! I was very happy! 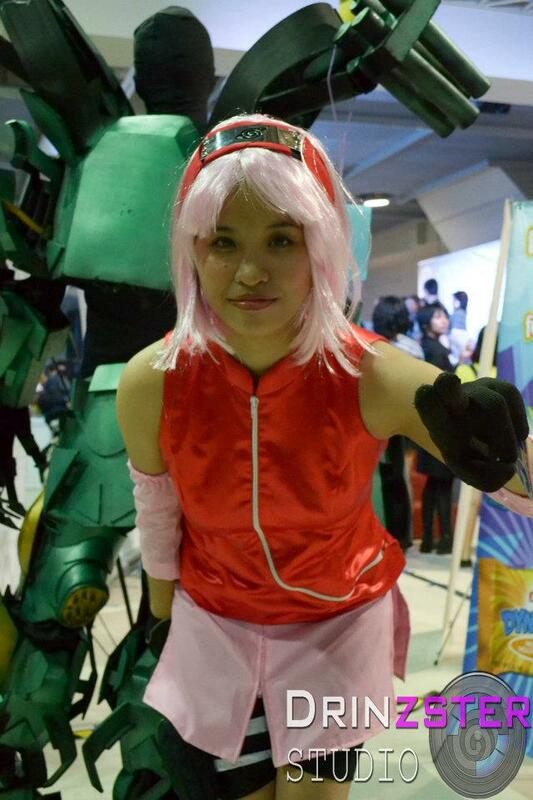 A lot of people recognized Sakura Haruno and asked for a picture. There were many Naruto and Akatsukicosplayers as well. Surprisingly, I was the only Sakura Haruno cosplayer in the event. :P It was fun to be in character for photos and I have learned how hard it is to strike a pose in a crowded place. It is so overwhelming to see people smile at you while asking for a photo. That alone gave me inspiration to continue cosplay. 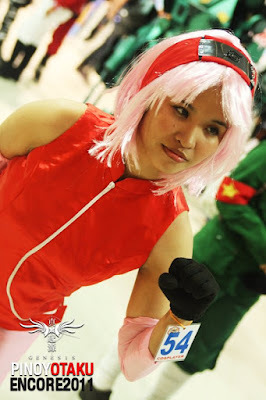 Here are my Sakura Haruno cosplay pictures. 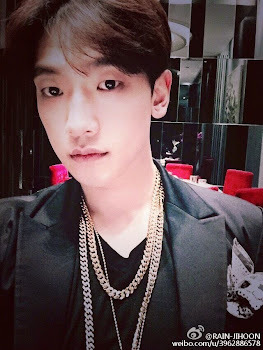 Credits as tagged. It is more fun to go into an anime convention if you cosplay. You meet lots of fellow cosplayers, strike up a conversation with them, and they become your friends. It is more immersive as you get to join booths and get perks! I enjoyed this one day of cosplay more than months of being a con-goer.